Do You Wish You Weren’t Transgender? This may come as a shock to some people, but being transgender isn't always a super ride of a kitten rainbow fun. Well, sometimes is is, obviously. But other times it can be downright rough. So in this episode we explore the existential question; if there was a magic cure for transgender feelings, would you take it? The human brain is a complicated and wonderful thing. But do the brains of trans and cis people differ? Is there neural component to being transgender? Luckily Gender Rebels host Kath is a neuroscience expert and ready to tackle these and other questions at the cutting edge of science. (Jump in at 1 hr 25 min for all the transie stuff, but the whole video is really interesting). Big thanks to Dorian Michélle Vrenden of the Beyond Gender podcast for sharing this with us!! 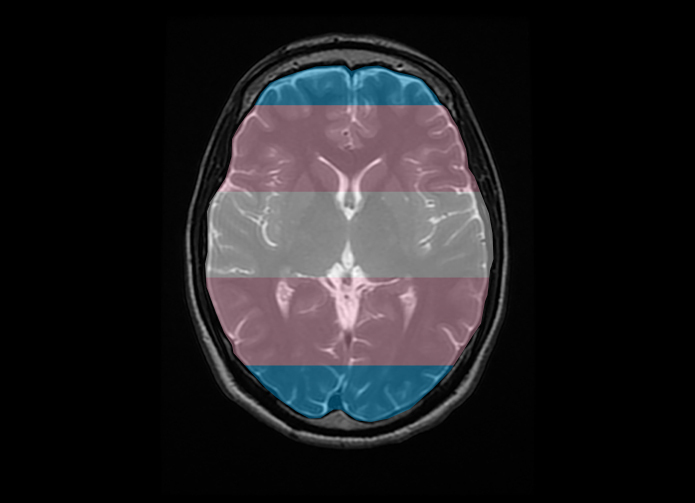 For those who love peer-reviewed literature, check out The Transsexual Brain – A review of findings on the neural basis of transsexualism (Smith et al, 2015). 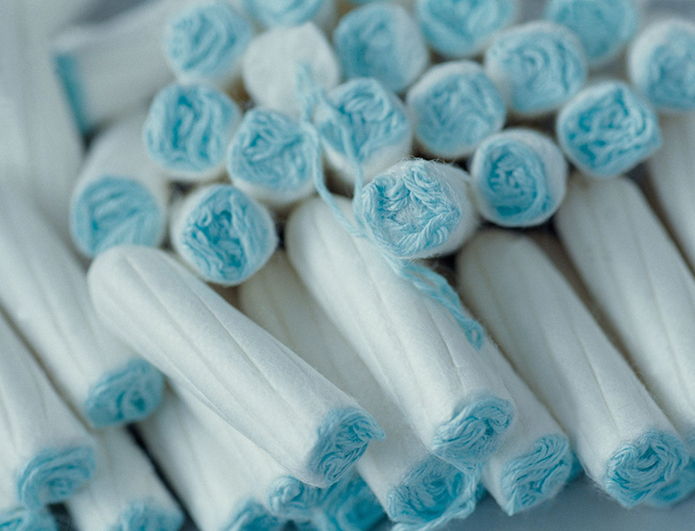 When it comes to periods what do transgender women really need to know? In this episode of Gender Rebels, transgender woman Faith asks cis woman Kath all about tampons, pads, cups and all the other fun things that come along with this magical monthly cycle. Here's the link about runner Kiran Gandhi who took a stand against period shaming. We're excited that this week the Gender Rebels had a special guest. 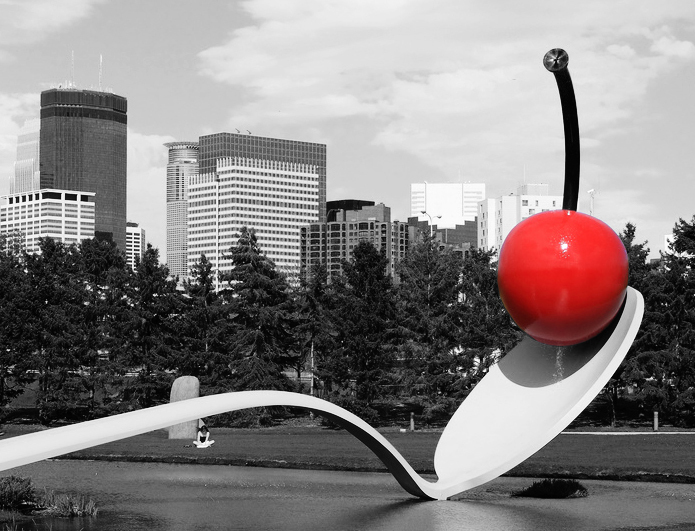 The host of one of our favorite podcasts, Minnesota Trans Atheist, stopped by to share her thoughts on coming out transgender at work, the best ways to communicate with religious proselytizers, and raising kids atheist. And most importantly of all, we answer perhaps the greatest questions facing humankind today; is there any good evidence out there to prove the existence of Sasquatches? Be sure and check out Maddy's super fun podcast on the Queer Life network or on iTunes!